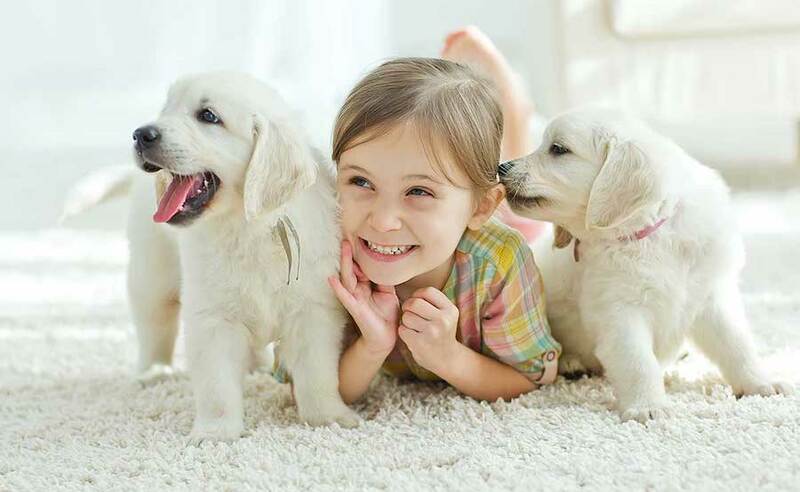 We are proud to be the Best Carpet Cleaners in Dickson and we’ve been serving customers in Middle Tennessee for almost 20 years. 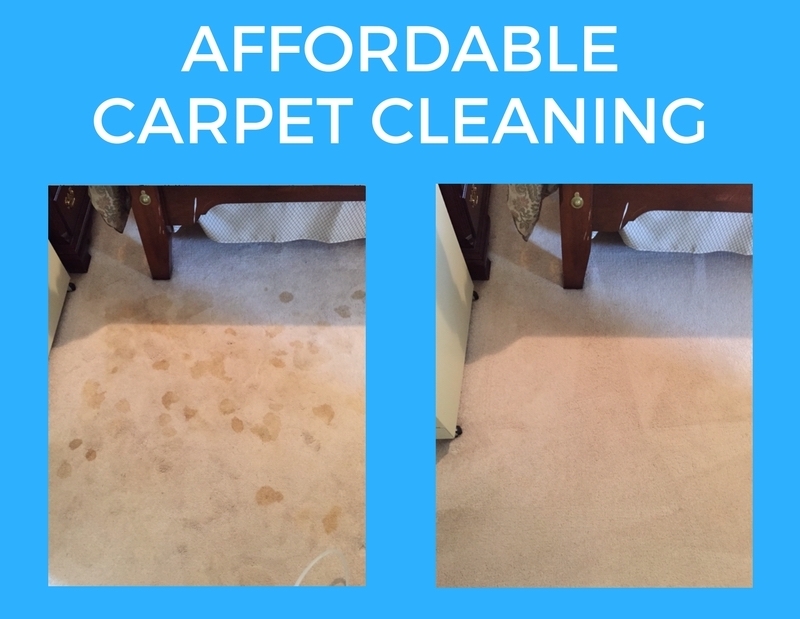 Fantastic results and reliable service at reasonable prices – from a carpet cleaner in Dickson you can trust. Our pricing is clear and straightforward, and there are never any “hidden charges”. Our company and services are licensed and insured, and we’ve been rated A+ by the Better Business Bureau (see our BBB rating). 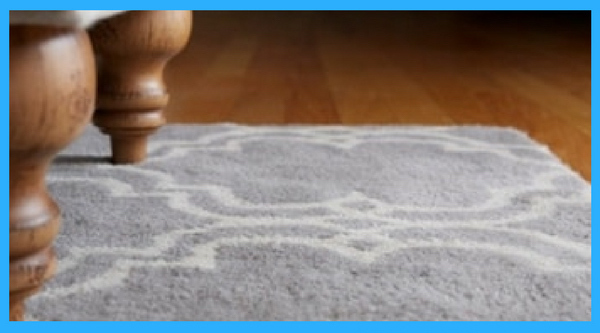 Ready to get your rugs, carpets & upholstery looking like new again? Use our form for a free estimate and get an exact quote in no time at all! There’s a reason we are the #1 Carpet Cleaner in the Dickson, TN area. 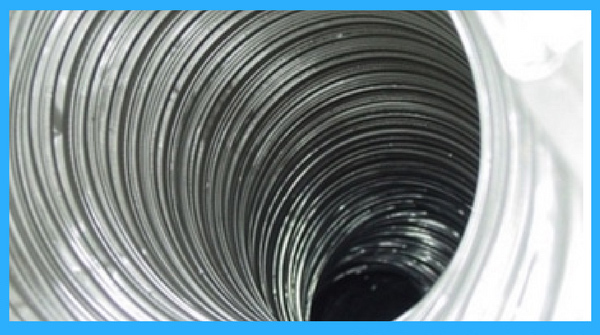 We provide quality and professional services at the lowest price – guaranteed. 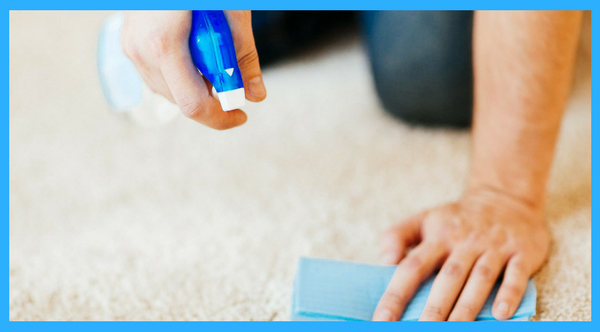 Whether you have a permanent-seeming discoloration on a carpet or can’t get rid of a bad smell or stain, Drycon can help. 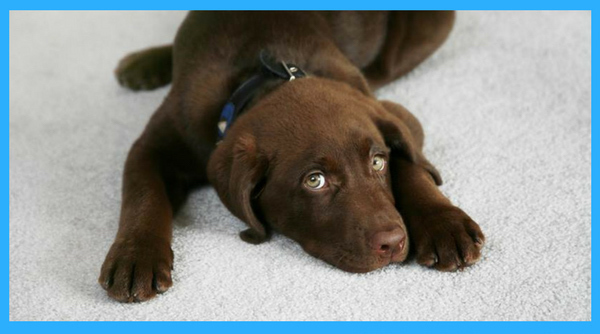 We are able to eliminate hard-to-remove odors, smells and stains – and smells so that you don’t waste your money by throwing away an expensive rug that can be salvaged! 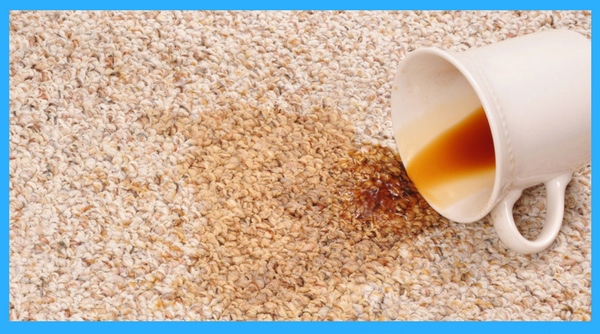 Let us save your carpeting and get rid of the mess with our reliable cleaning methods. We service commercial and residential carpets, and can have your Dickson home’s carpet looking like new in no time. Our professional cleaning team uses modern equipment and stain-removal techniques. And we make sure that the area is spotless and has all the dust and particles removed before we finish the job. If your hotel, restaurant or business has dirty carpets or rugs, contact us! Our quick drying time means we can get the floors of your business looking great without any downtime. Our commercial carpet cleaners will get the job done fast and save you money at the same time. Drycon was chosen by Vanderbilt University because of the tremendous value and benefits our cleaning method offers.